It was time that we changed the name and look of our band. Coming up with a band name is never easy. We always felt that the original name wasn’t right for us. Now it feels right. Design by Richard Patmore, photo by Telma Costa. 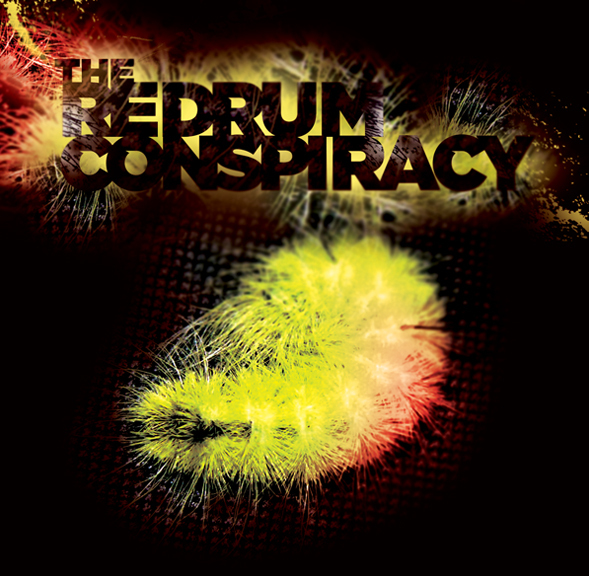 Listen to THE REDRUM CONSPIRACY.